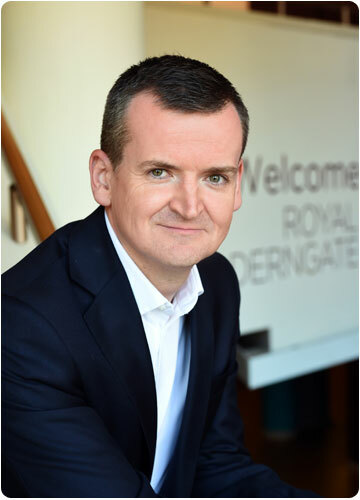 Today the Boards of Royal & Derngate and The Core at Corby Cube were pleased to announce that the search has commenced for a successor to take over from Chief Executive Martin Sutherland. Martin will be leaving the organisation on 31 August 2018 to take up his new post leading the team that will deliver UK City of Culture 2021 in Coventry. 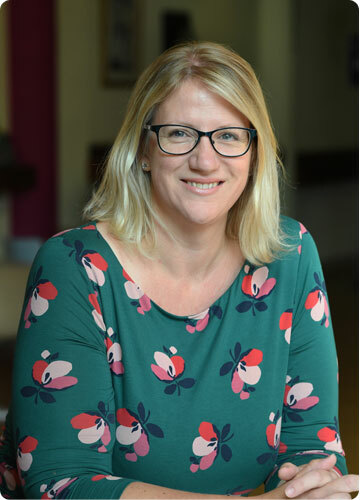 While the recruitment process is underway to find a new chief executive, the role of CEO will be taken in the interim by Jo Gordon, currently Marketing & Sales Director. The position of Chief Executive of Royal & Derngate and The Core at Corby Cube is being advertised on our website – more details can be found here.